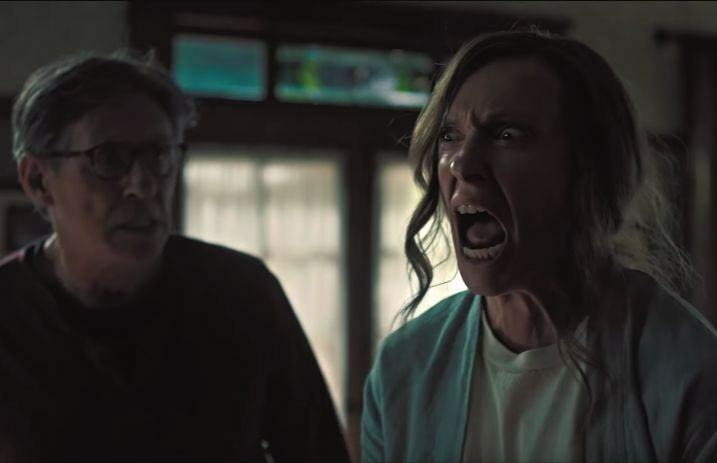 We're the first to admit that we love a good horror movie—but even our horror-loving hearts are left racing after watching the newest trailer for the horrifying new flick Hereditary. The new trailer focuses on the young girl, Charlie, who seems to bring terror with her wherever she goes, and it all seems to lead back to her recently deceased grandma. TimeOut calls the movie “a new generation's The Exorcist,” and we couldn't agree more. Don't forget to mark your calendars: The movie will be in theaters June 8.